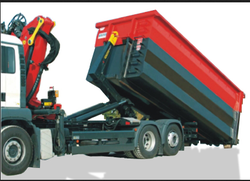 Description :Truck chassis mounted Hook Loader Equipment capable of lifting. 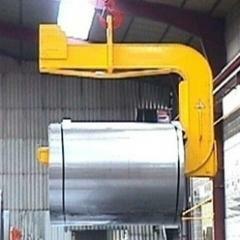 These lifting systems are available in PR, SLS, SHS, BLS, SL series to meet the industries on growing demand. Available in different capacities, these lifting systems can perform high-end load positioning. Hook System allows you to gather your glass panels for facades, glass fins or canopies. Häfele has established itself as a pioneer in introducing futuristic technologies and systems that ensure convenience, ergonomics and easy accessibility. Häfele’s range of lift systems primarily consists of Blum AVENTOS Lift Systems (with the option of installing handle-less lids) and Duo / Duo forte Flap Fittings.